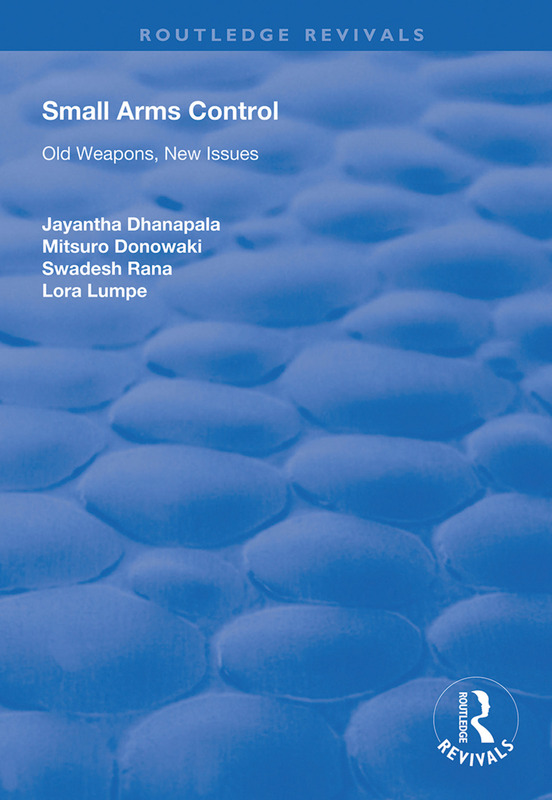 First published in 1999, the papers collected in this volume were originally prepared for four workshops organized by the UN Department for Disarmament Affairs to inform the work of the Panel of Governmental Experts on Small Arms. These workshops were held during 1995-96. Some of the authors updated their papers for publication in early 1998. Lora Lumpe, senior fellow with the Norwegian Initiative on Small Arms Transfers in Oslo and Tamar Gabelnick, Acting Director of the Arms Sales Monitoring Project at the Federation of American Scientists in Washington, DC edited the presentations for this book.